Our Preschool Family Night for February will be held at 6:30 p.m. on Monday, February 4, in the Draughon Room (lower level) of the library. Come join us for Valentine fun at the library. 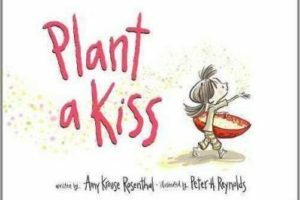 We will be reading Mouse’s First Valentine and Plant a Kiss. We also be making Valentine crafts, reading flannel board stories, singing songs and enjoying refreshments!